We must take the opportunity to write our blog about Marshall Meadows Hotel. 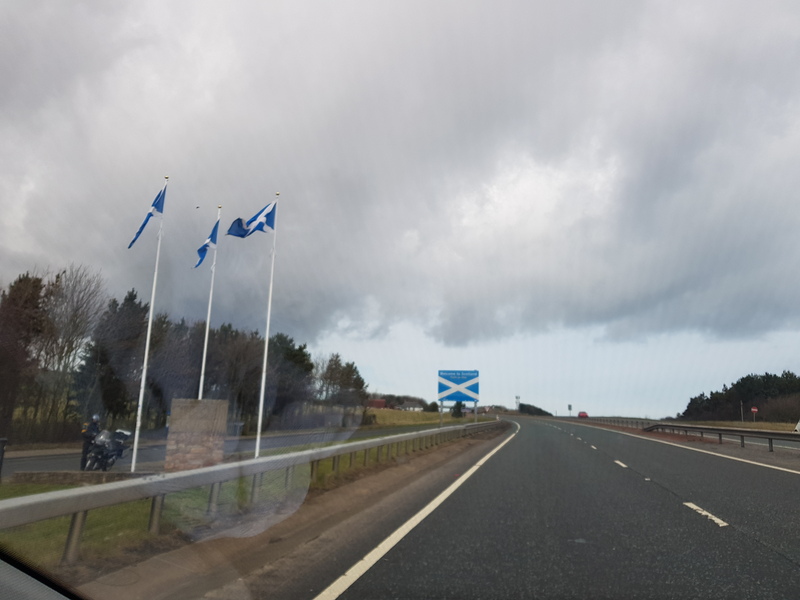 Located in Berwick-Upon-Tweed, Gordy is a DJ were on their travels in April 2018. Before attending this stunning venue, we contacted Karina who was extremely helpful in answering our questions regarding access/timings etc. 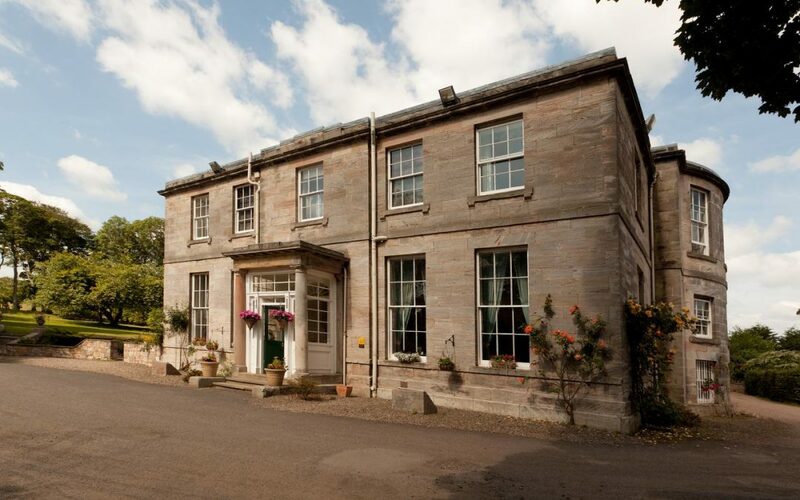 Situated minutes away from the popular border town of Berwick-upon-Tweed, this 17th century Georgian country house is surrounded by 15 acres of beautiful gardens, perfect for wedding photographs. With 19 individually designed guest rooms, a comfortable lounge area, a fully stocked bar with homely log fire and an elegant dining area, this place is one not to be missed! 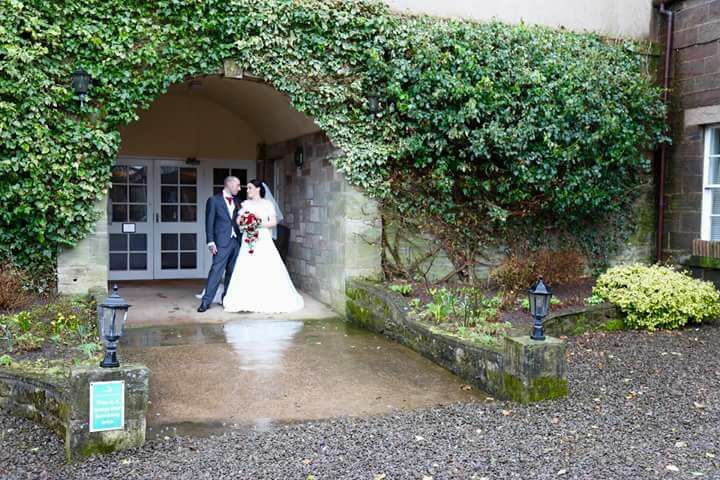 The wedding venue includes the border suite and adjoining conservatory, terraces and gardens. The setting is truly stunning. Up to 120 guests can be accommodated for a sit-down meal and 160 guests can be present at the evening reception with plenty of room for dancing as the dancefloor is a good size. We were delighted to provide the entertainment for the wedding of Kyle and Leanne Jeffels, who made us feel so welcome! 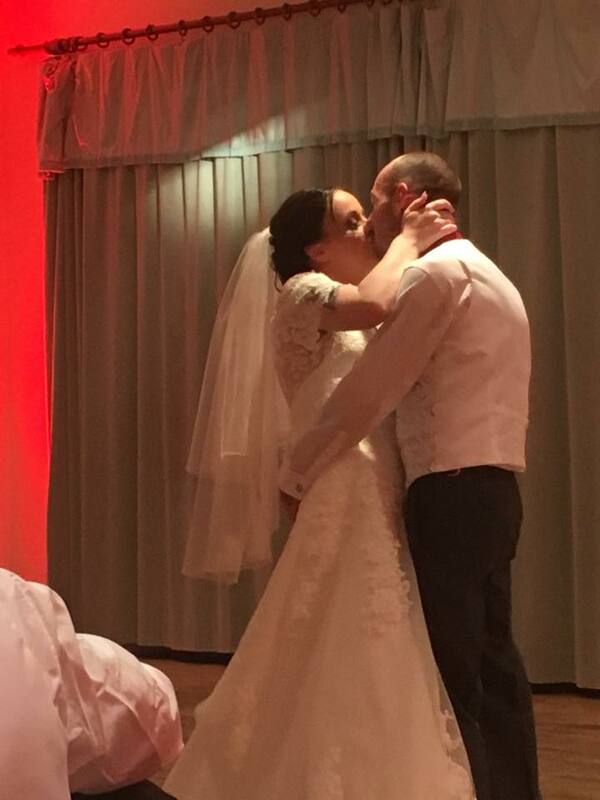 Here is a great picture of them during their first dance! Upon arrival, we were warmly greeted by Bruce who was in charge of the wedding that day. Receiving such a great welcome makes a difference to Gordy is a DJ and the timings/access were all shown immediately, despite the guests still eating their wedding breakfast! This was greatly appreciated as it made our job so much easier, knowing what was to happen and when! The waiting/bar staff at Marshall Meadows Hotel including Fiona were all friendly and commented on how great the mood lighting was which Kyle and Leanne had chosen. 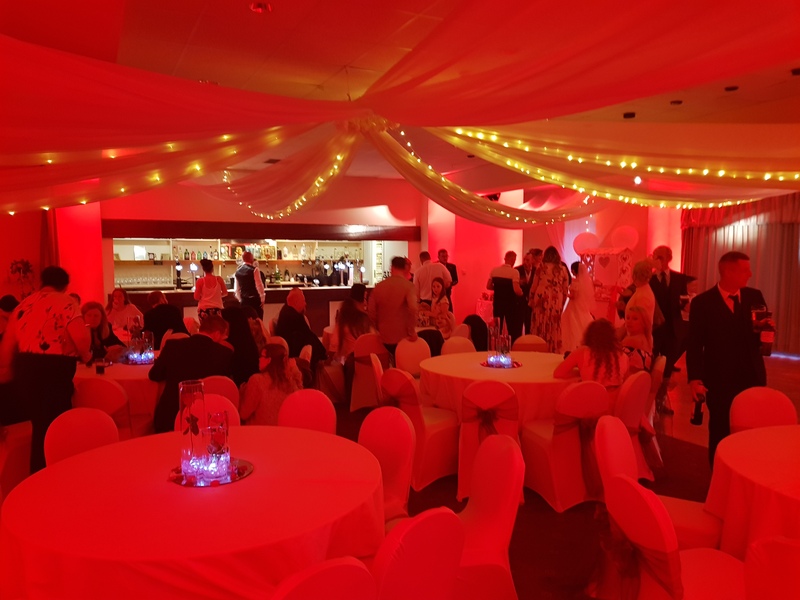 The red lighting enhanced the already lovely room and our wedding couple were extremely impressed! We were allowed to use a little haze which added to the visual impact provided by our lighting. A real bonus! We were fortunate enough to meet David the owner at the end of the evening and were happy to share our thoughts on what is a terrific venue! We were sad that the evening was over and all too soon, it was time to head over the border and back home! If you are considering having your wedding here, you would certainly not be disappointed! A first-class establishment with brilliant staff! We would love to return here in the near future. 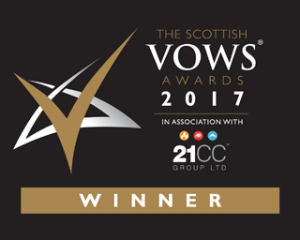 For more information on our award-winning service, contact us here! I’m the groom in the pic above and just want to say the day couldn’t of been better gorgeous countryside venue amazing 5 star dj and brilliant venue decorator. The staff in the venue were so friendly made you feel welcome and took care of our every need. Dj venue staff thank you all!!!! You all truly made it a day to remember!! I whole heartedly agree with your review. We spent Hogmanay 17/18 with Bruce and the wonderful staff at Marshall Meadows.It is our first choice for a weekend break.